Bring your lovely smile, two or three form-fitting yoga outfits, pose ideas and your confidence. A flash drive and/or CD to deliver your photos will be greatly appreciated too. Please contact me at TGBTSblog at gmail (dot) com with questions. 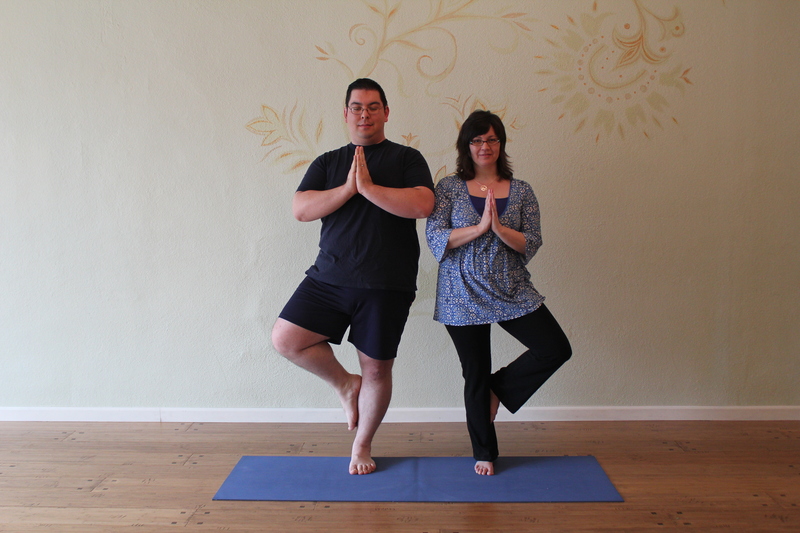 This entry was posted in A Yoga Story and tagged Curvy Yoga, curvy yogis by Teacher Goes Back to School. Bookmark the permalink. Tami, thank you so much for co-ordinating this. It would never happen without you.